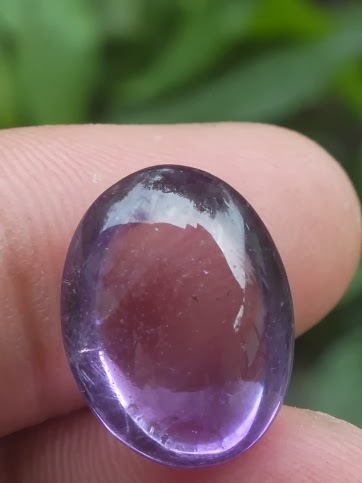 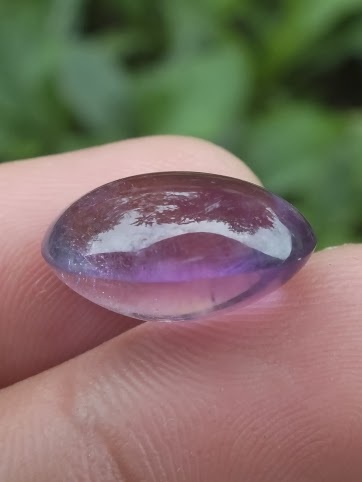 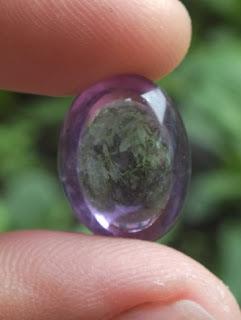 This is a very beautiful Natural Amethyst loose stone. 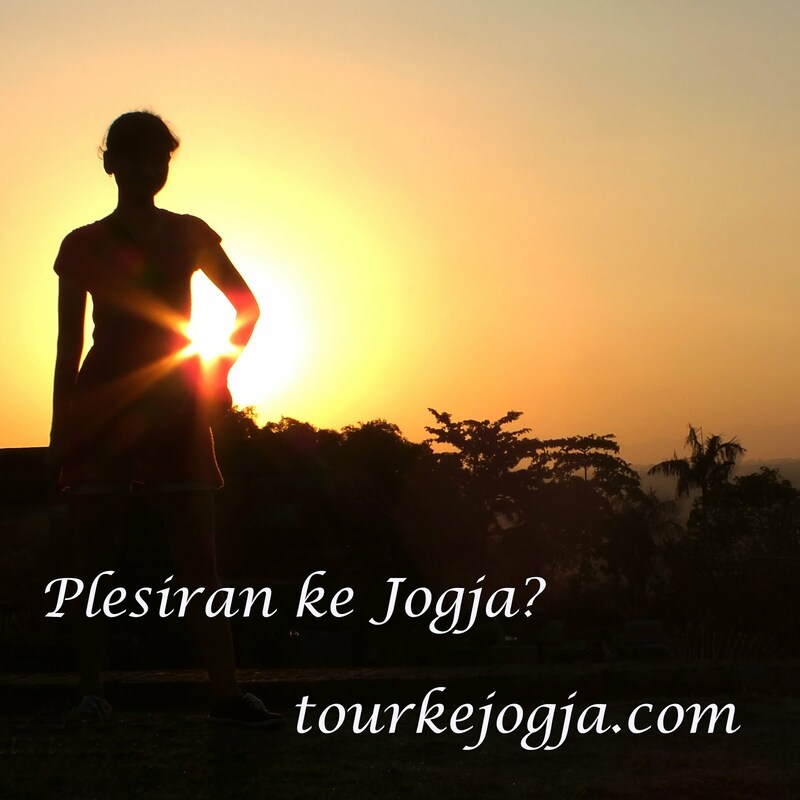 The luster is very beautiful, the reality is much more lustrous than the pictures. 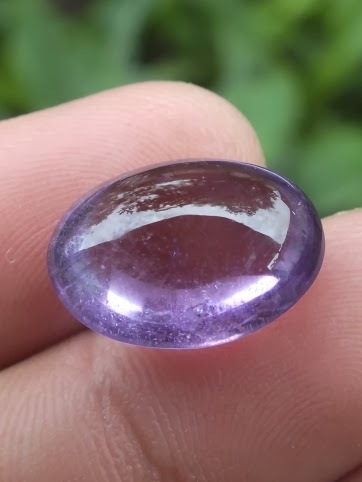 The size of this amethyst is 17,5mm x 13,3mm x 9,3mm. 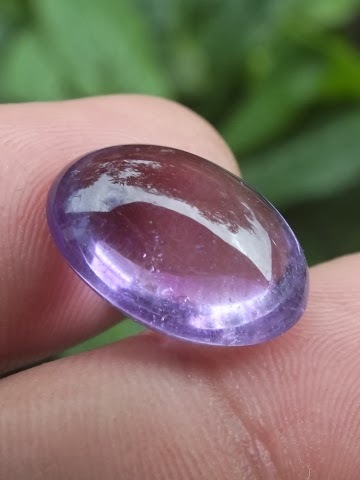 A very beautiful Amethyst for your precious Gemstone Collections!